The Central Maine Brazilian Kids Program provides a very challenging, yet safe and caring environment for a child to mature towards a real life champion. The outcome of continued childhood practice of Brazilian jiu-jitsu goes far beyond the accomplishments on the mats. 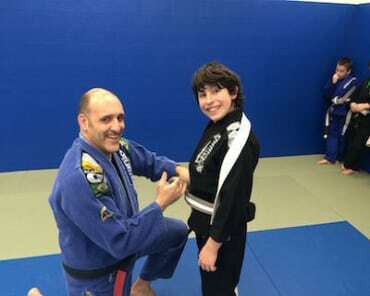 The Central Maine Brazilian Adult Jiu-Jitsu Program teaches the basic principles of effective fighting, and anyone can learn. Students experience results that go beyond gains in strength, flexibility, fitness or self-defense skills. 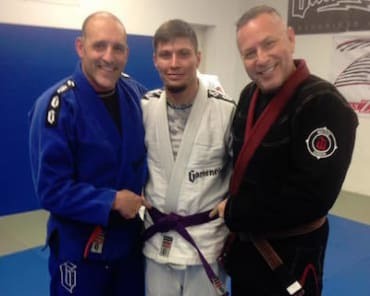 Central Maine Brazilian Jiu-Jitsu offers Adult MMA classes, which include a mix of striking, grappling, wrestling, and jiu jitsu. This program has no belt system or required uniform, so everyone feels comfortable and welcome!